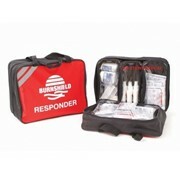 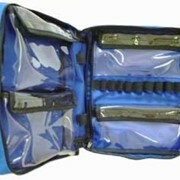 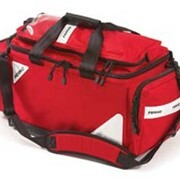 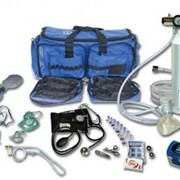 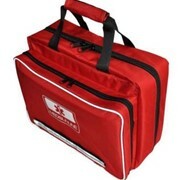 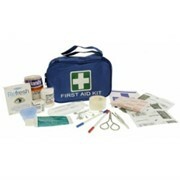 The Advanced Trauma Kit is a brief case styled bag with drop down front pocket to hold fluids, sharps container, bandages and diagnostic tools. 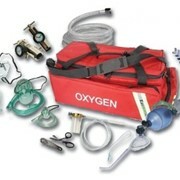 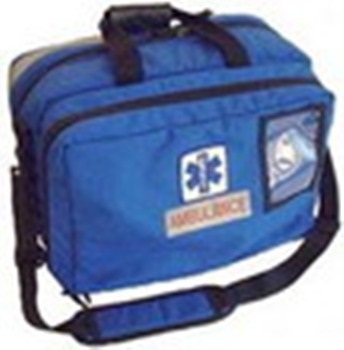 Coming with a selection of standard storage modules inside the pack there is ample storage capacity to carry all you need for a Physician's or trauma kit. 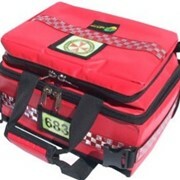 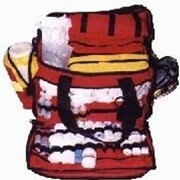 We can customise the bag to suit your exact requirements.